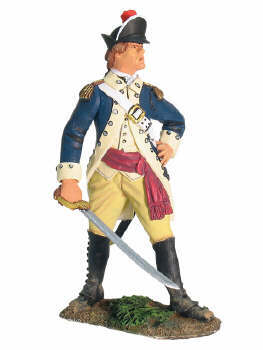 W. Britain is a world leader in toy soldiers, including American Revolutionary War Toy Soldiers. The American Revolution created a nation on the North American continent that would come to be a dominant player on the world stage and give hope to those people in the old world that a place existed free from the oppressive history and regimes of Europe. The United States would come to symbolize a new start for those immigrants and their families, even though the reality was sometimes less idealized. Many of the figures from the popular Clash of Empires range can be used with these soldiers as well to create small scale battle scenes or the bloody set-piece battles the era was famous for. High-quality, hand-painted, and historically accurate single figures and sets of the Continentals and the Redcoats as well as the allied Native nations are all available. 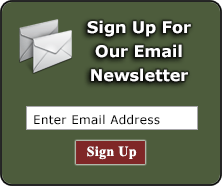 Browse our extensive assortment of Britains American Revolution Figures, 54mm toy soldiers, and diorama accessories below.